Nathan Ake's back - Will he feature for Antonio Conte and Chelsea this season? 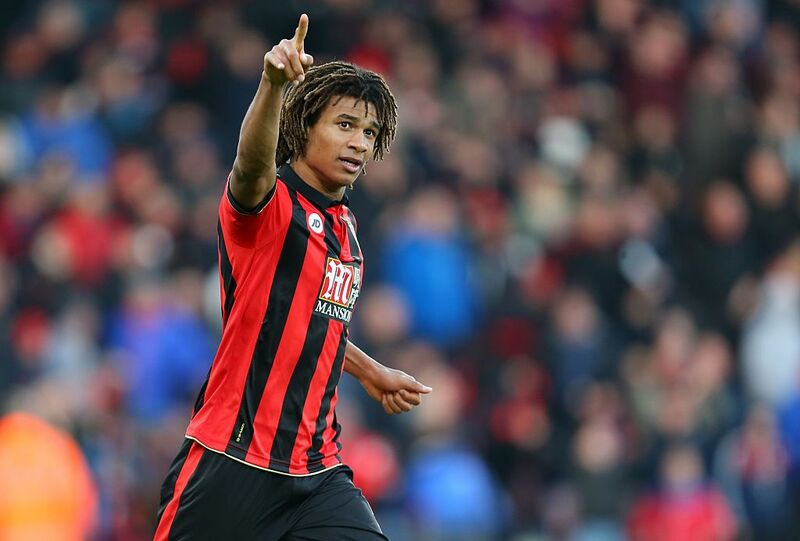 Antonio Conte decided to take up the option to recall defender Nathan Ake from his loan spell at Bournemouth this past weekend. Do you think he will feature for Chelsea before the end of the season? I have to be very honest and say that I was as surprised as anyone when the news broke that Ake was to leave Bournemouth and return to Chelsea early. Having signed a season-loan deal and having featured heavily for Eddie Howe’s side including scoring some important goals, it would have been better to leave him there to continue his development until next season in my view. As we have seen in the past, Ake is a versatile player and can play anywhere across the back four and in the centre of midfield. He spent most of his loan with Watford last season playing as a full back and did well and this season with Bournemouth he has proven that he can play as a centre half also. However, with reports that Marcos Alonso is struggling with injury, it’s believed that Antonio Conte wants to take a look at him playing as a wing-back as cover. Of course you have to put the club first and do what is best for the team, I totally understand that, however didn’t Pedro give us a glimpse of what he could offer playing down the left hand side in that position against (albeit) Peterborough last Sunday? I sincerely hope that Ake can provide Antonio Conte with the perfect solution and that he can force his way into the team or at least into consideration because if he doesn’t, what happens to him then? "He’s happy for me to come back, He said he’s watched my games and that I did well in those games. He wants to see me here, how I’ll do in this team and, yes, to learn different positions. I’m looking forward to training and learning a lot under this coach." For the time being it sounds positive and as I have said previously, I sincerely hope it works out for both parties. If not, another loan move could be on the cards before the end of January. What do you think of how Nathan Ake has developed so far, his time at Watford & Bournemouth and of his chances here at Chelsea this season?